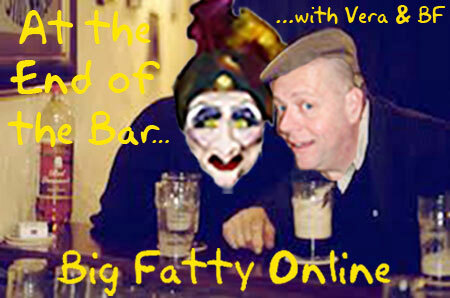 The Fat One and Auntie Vera are still nattering but had testicle problems which made this an interesting episode. Happy National Gingerbread Day. Posted by Big Fatty in Podcasts on November 21st, 2018 ‌ Both comments and pings are currently closed.